Elixir Shop Hair Fall Serum uses a blend of essential oils that are known for their hair strengthening properties. You mix a few drops of the serum with your shampoo and massage it into the scalp, all the way down to the ends. In just a few washes, the oils will strengthen the hair from the root to the tip and reduce breakage and hair fall. The amount of the serum you use depends on the length of your hair. What else you need to know: Pure, high-grade oils, such as the ones used in this serum do not make the scalp oily nor the hair greasy. They infact get absorbed very fast and start working their magic. 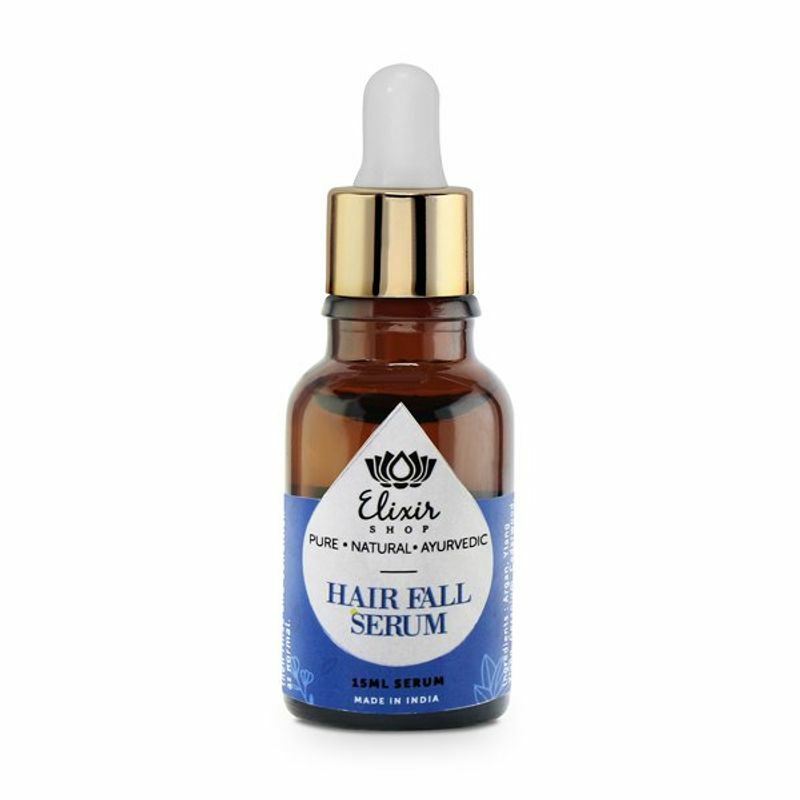 Hair Fall serum will not change the condition of your scalp, so whether it is oily, dry, or mixed, it will stay that way post use.